I know I say this repeatedly, but this poem is very special to me. 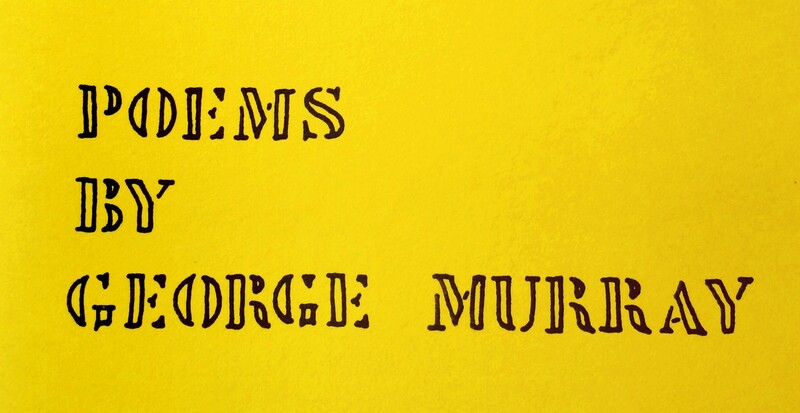 OK, I admit it, many of George Murray’s poems are special to me…can you blame me? that rise to the surface. 03 Aug	This entry was published on August 3, 2014 at 8:10 pm. 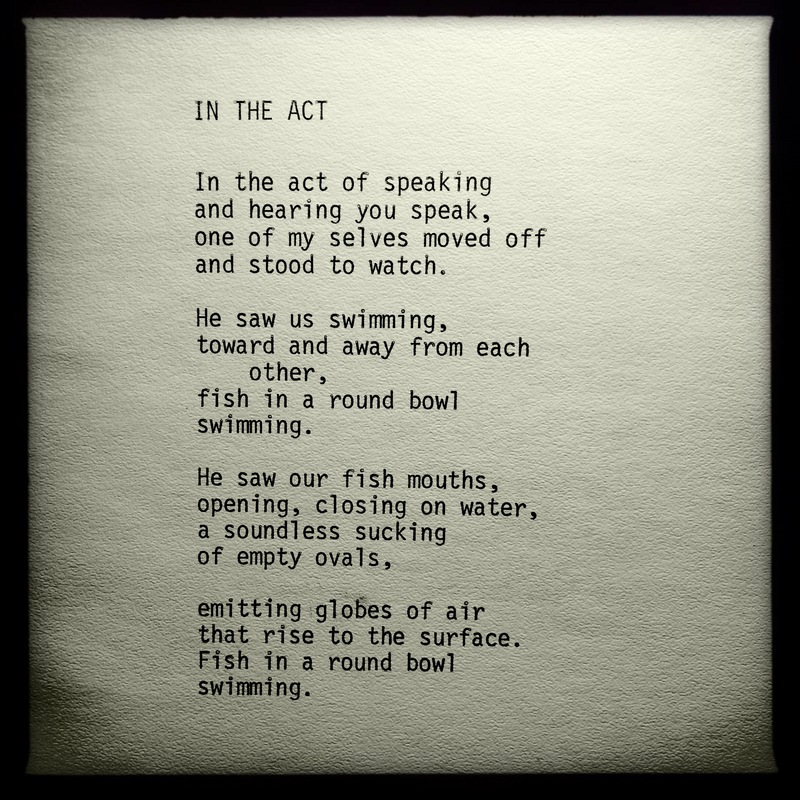 It’s filed under George Murray Words, Memories & Memorials, Poems & Poetry and tagged fish, fishbowl, George Murray, in the act, interaction, life, observation, observe, Poem, Poet, Poetry, self, speaking, watch. Bookmark the permalink. Follow any comments here with the RSS feed for this post. Older: Book-reading nightmare / a never-ending story / keeps adding pages.